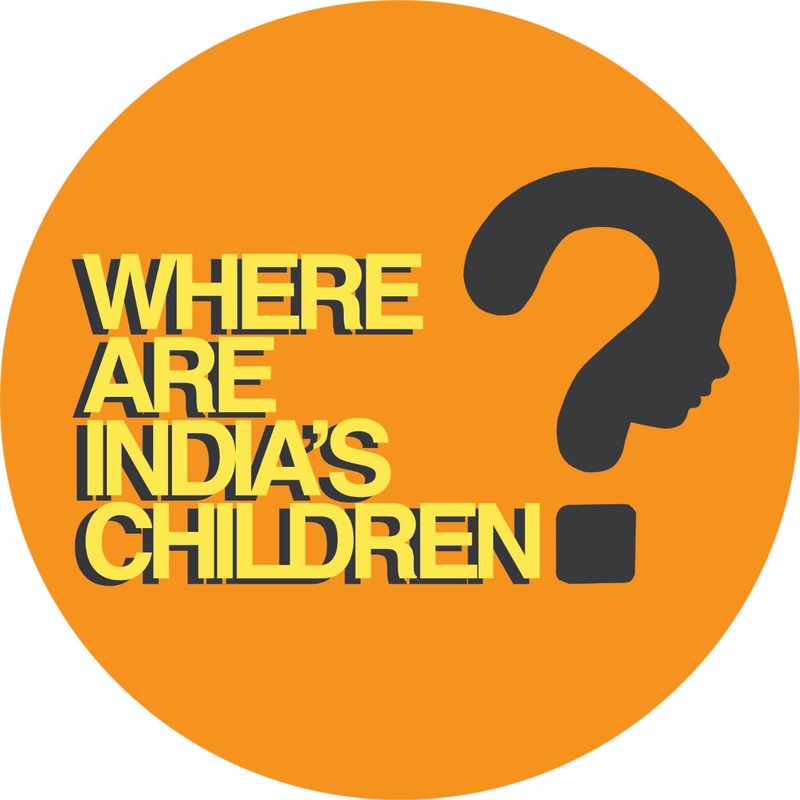 Child Welfare Committees are important district level bodies that are responsible for implementing child protection in all of India’s districts! We could only find their phone numbers. So please copy and paste the following message and send it to the numbers listed below. Here are the numbers of your state’s Child Welfare Committees. Please send the above message to as many numbers as you can.